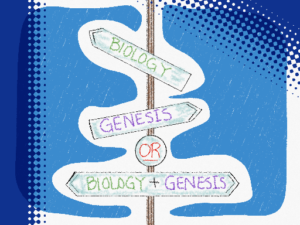 Biology and Genesis: Are they compatible or irreconcilable? 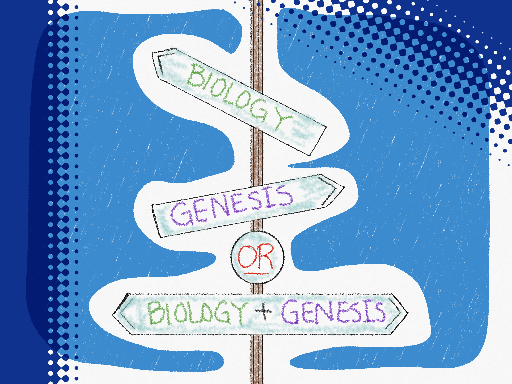 Biology is the scientific study of life, and Genesis is the biblical story of life. Both address matters ranging from the origin of life to how we find life today, and both contain lessons that are important for our continued existence. And despite the fact that differences of interpretation of Genesis and the Bible in general have been the source of much discussion about perceived conflicts between religious and scientific ideas, perhaps these perspectives need not be considered so divergent. Tags: biology, Charles Darwin, Craig Venter, creation, CRISPER–Cas method, DNA, evolution, Genesis, GMOs, God, natural selection, origin of life, Stanley Miller. 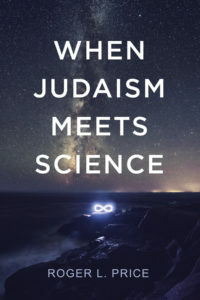 From time to time, like when an itch just needs to be scratched or a roiling cauldron must overflow, essays are written and debates ensue over the question of whether there is a conflict between Judaism and science. The direct answer to the question depends to a considerable degree on how one defines Judaism, and to a lesser degree on how one defines science. But discussions about the topic, even from Jewish perspectives, often miss that basic point.